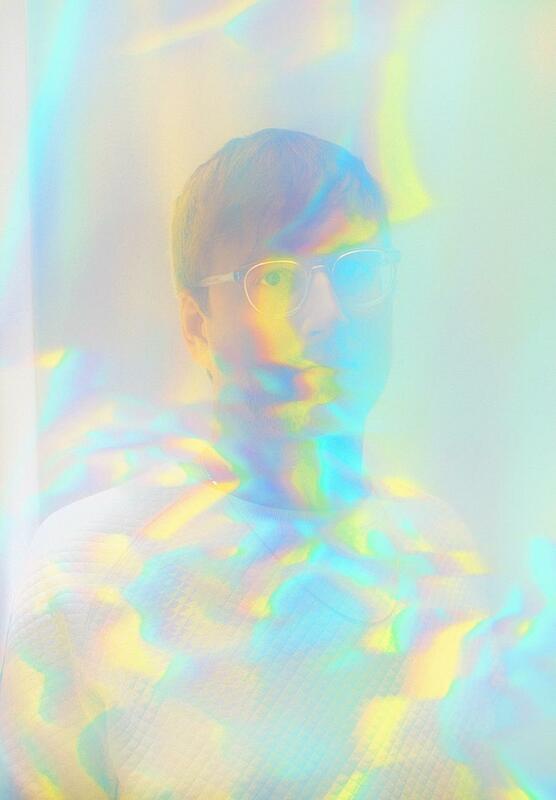 Producer extraordinaire Travis Stewart aka Machinedrum just premiered his new track "Angel Speak feat. MeLo-X” on The Fader. 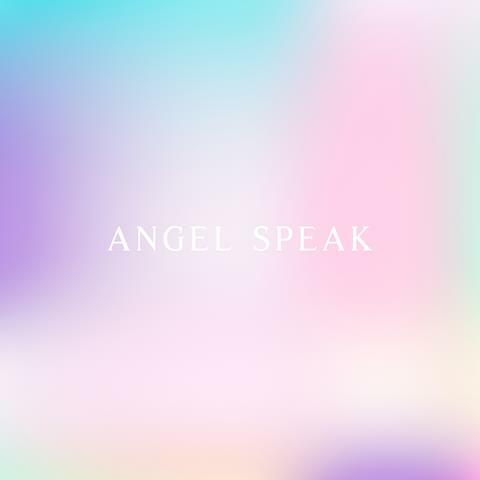 Adding another string to his already impressive bow, “Angel Speak” sees Machinedrum bringing summer tones to warm these winter months. 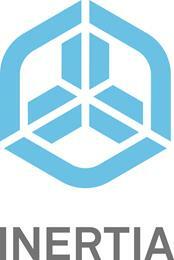 "Angel Speak" follows the spirited recent heater "Dos Puertas feat. Kevin Hussein” and is an audible display of Machinedrum's versatility, combining pitched voices and precise synthesis with influences from Reggaeton and Chicago footwork. MeLo-X recently collaborated with Beyoncé for her Lemonade album and live show, earning co-writing and production credits for "Hold Up" and “Sorry” in addition to scoring and sound design. The end result when fusing all of these ingredients is "Angel Speak", a beautiful and uplifting party anthem. Three years on from his previous full length Vapor City, the new output from Machinedrum is a refreshing sign of a bigger project on the horizon.